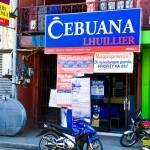 Cebuana Lhuillier in Vicentillo St. Naval, Biliran. 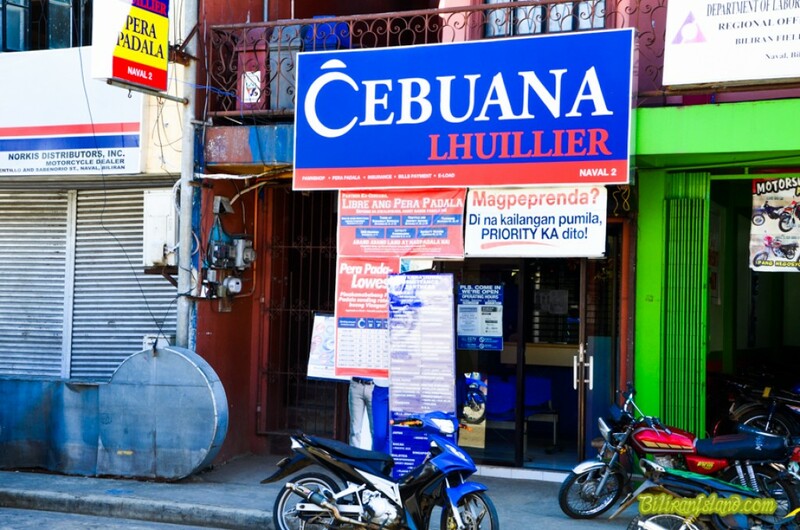 Cebuana Lhuillier leads the pawning industry by offering safety and high appraisal rates in its more than 1,800 branches nationwide. Accepting an array of items, from jewelry to gadgets, as collaterals, the company’s core business has evolved with the needs of its clients. Cebuana Lhuilier, Naval - Not Happy! 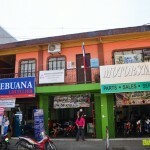 Went to Cebuana Lhuillier, Naval, Biliran branch today for the first and LAST time to collect a payment. Oh boy, that was a bad experience. First had to fill out a claim form – nothing strange with that. Since I never been a customer before I was asked to fill up another form with my personal details. I have no problem with that either, understand you need to know who you are dealing with. But why in Gods name do you need to know my religion, wifes details, how many children I have, what is my businnes details etc. just to collect 2.500 pesos??? 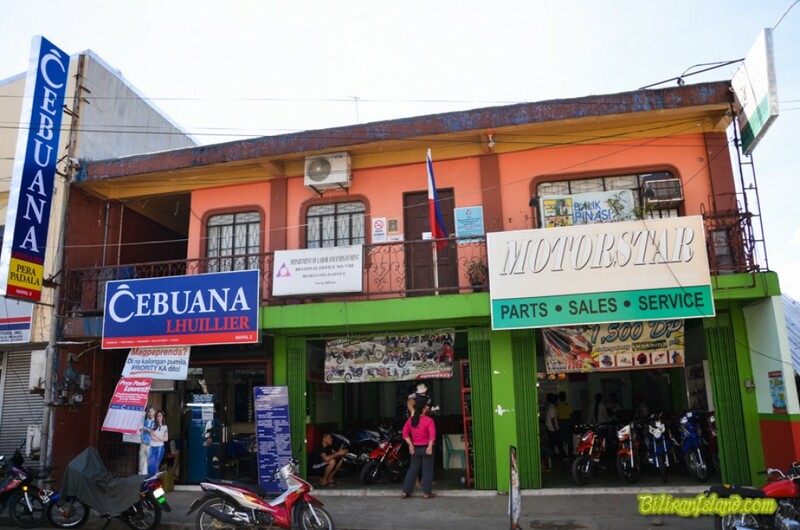 After all this nonsens I was still told I could not get any money – my Filipino driver license tells my all first three names plus family name and sender just stated my one name and family. I tried to explain we only use one name where I come from, all to death ears and blank eyes. Even had a print out of the remittence slip with me but it was like talking to a wall. This is an obvious profe of absolute pure stupidity, ignorance and zero customer service – never had any problems in Palawan or MLhuillier so thats were I put my business in the future!